Did you know today is the official Houseplant Appreciation Day? 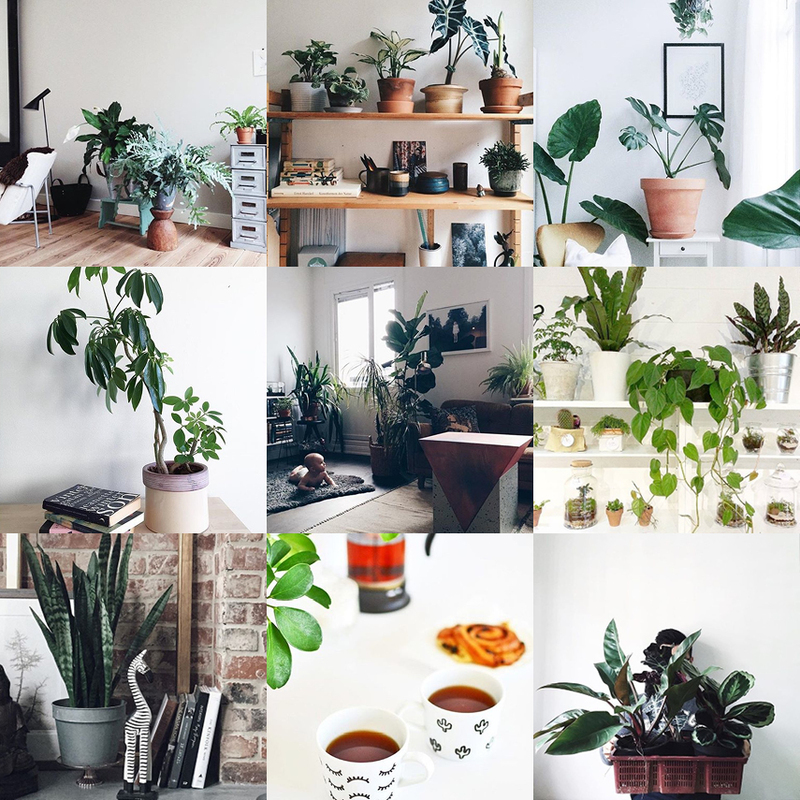 Well, we as real Urban Jungle Bloggers believe that every day is a houseplant appreciation day but we do appreciate an official international day to celebrate our green roommates too! 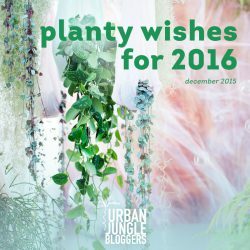 To show our love and the incessant love and creativity of our green community, we have started a new Instagram channel for the Urban Jungle Bloggers in 2016: We will share your green images tagged with #urbanjunglebloggers on a daily basis to inspire everybody to live with more plants and to get creative with greens. We will also link back to your Instagram accounts of course. 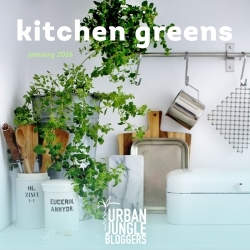 Follow us if you haven’t done so far – you can find us on Instagram as @urbanjungleblog. We hope you will enjoy your day and appreciate your lovely houseplants even more! Maybe they deserve an extra bit of tending and love today? Have a happy and green Houseplant Appreciation Day 2016!